Start off your visit on the 7th (Fri): stroll through Northside Park, then tour the pleasant surroundings at Ocean City Beach, and then take in the waterfront at Ocean City Boardwalk. 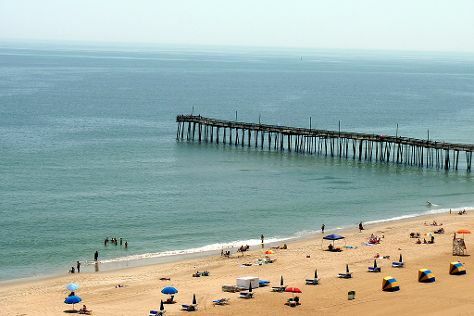 To find maps, where to stay, reviews, and other tourist information, use the Ocean City trip planning site . In June, daytime highs in Ocean City are 79°F, while nighttime lows are 65°F. Finish your sightseeing early on the 7th (Fri) so you can travel back home.